GATED PARKING INCLUDED! DON’T MISS this amazing NY style loft in one of the city’s best loft buildings, Buttonwood Lofts! This spacious industrial style loft with exposed brick, wood beams, and an abundance of light comes with GATED PARKING, a private OUTDOOR SPACE, and a storage unit on ground level of building! Walk past the foyer entryway into an open kitchen with granite counter tops, stainless steel island, large pantry, gas range, and pot rack! Great dining area next to the sweeping living room which also includes a Juliet balcony and SEPARATE DEN, perfect for an office area. The expansive bedroom with two large closets is adjacent to the Jack and Jill full bath. The separate coat/utility closet includes a brand new full size washer and dryer. 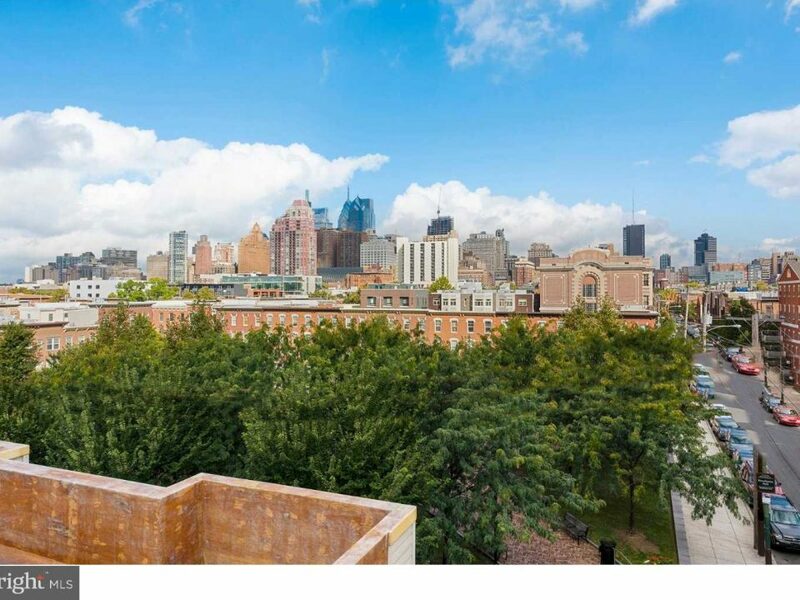 All that plus a newly renovated patio with overhead covering and composite Terracotta tile decking, one of only a few units in entire building with private outdoor space. Brand new hot water heater. 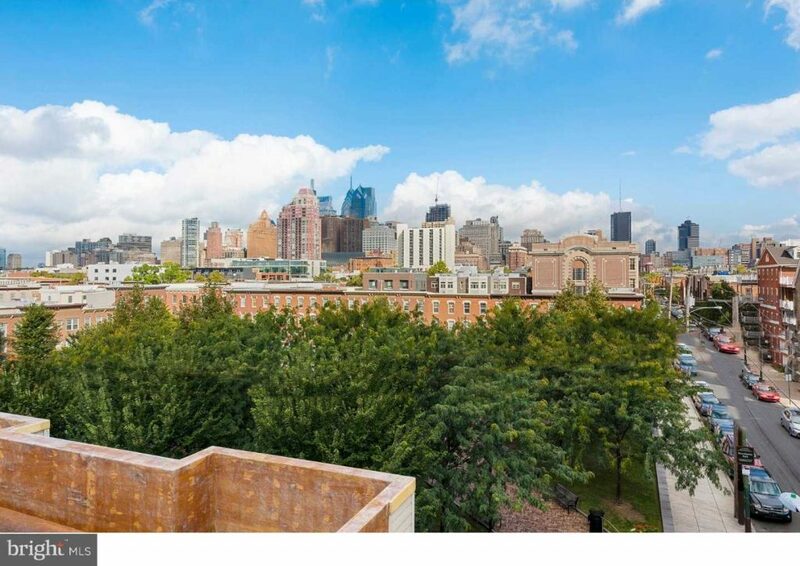 This building is ideally located within one block of Broad Street and next to great restaurants, bars, and music venues such as Prohibition Taproom, Cafe Lift, Bufad, several other new breweries, Underground Arts, Brick and Mortar, and Union Transfer. Right around the corner from new rail park that just opened this month! 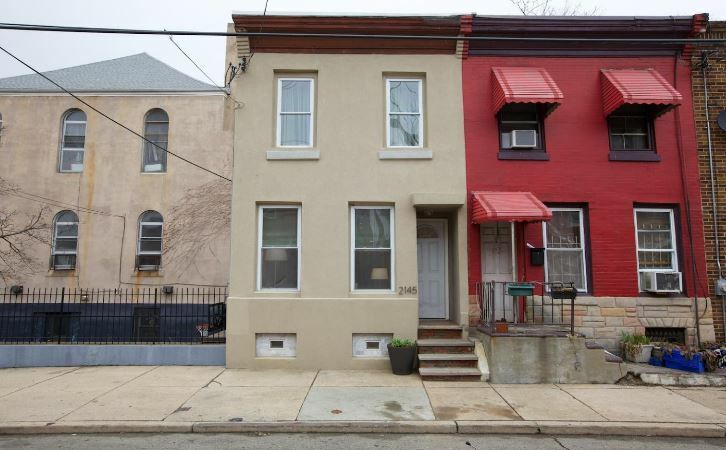 Easy walk to center city, Reading Terminal, and Jefferson Station! Condo fee includes: snow removal, trash removal, common building electricity, common janitorial insurance, elevator maintenance, parking gate maintenance, etc. Schedule your showing before this amazing unit is gone.